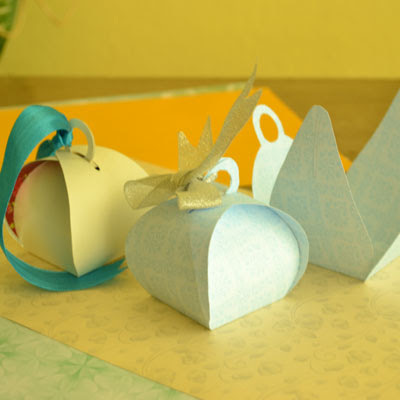 If you are looking for a simple paper box or treat box that you can do it yourself, now you have it. It's something that I design which you could find at my official papercraft site. You can check the respective link at the bottom of this post. The truly unique about this treat box beside of its small size and cute shape is that it does not need glue to form the box. It's really simple but I also include the a video tutorial and some tips that you will find useful at the site, so make sure to check it out.